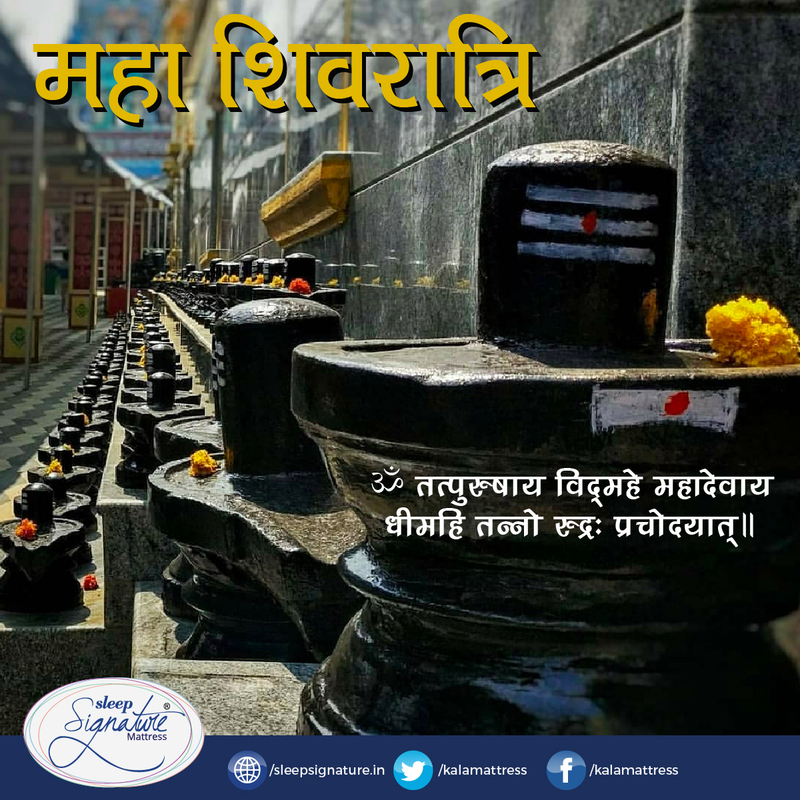 May Lord Shiva bless us all and shower happiness upon each and everyone‘s family. Milk is one of the most nutritionally dense food including protein, calcium, potassium, phosphorous, riboflavin, niacin as well as vitamins A, D and B12. 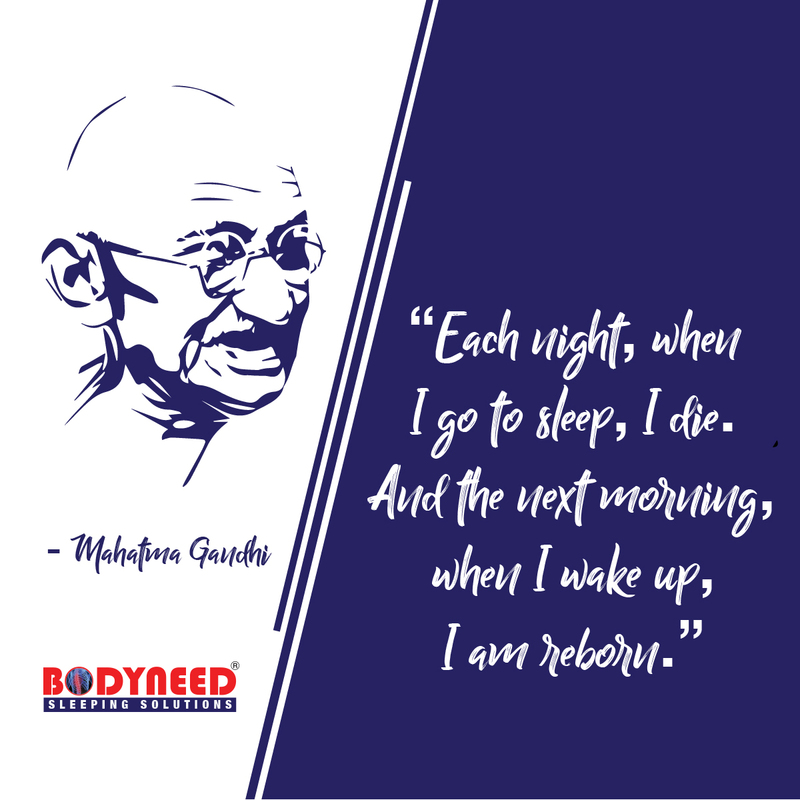 Bodyneed with almost 26 years of manufacturing experience, known as the leading manufacturer of natural latex foam mattresses and bedding products in India. The company manufactures its product with German technology process and its latest automatic foaming machine and automated line. 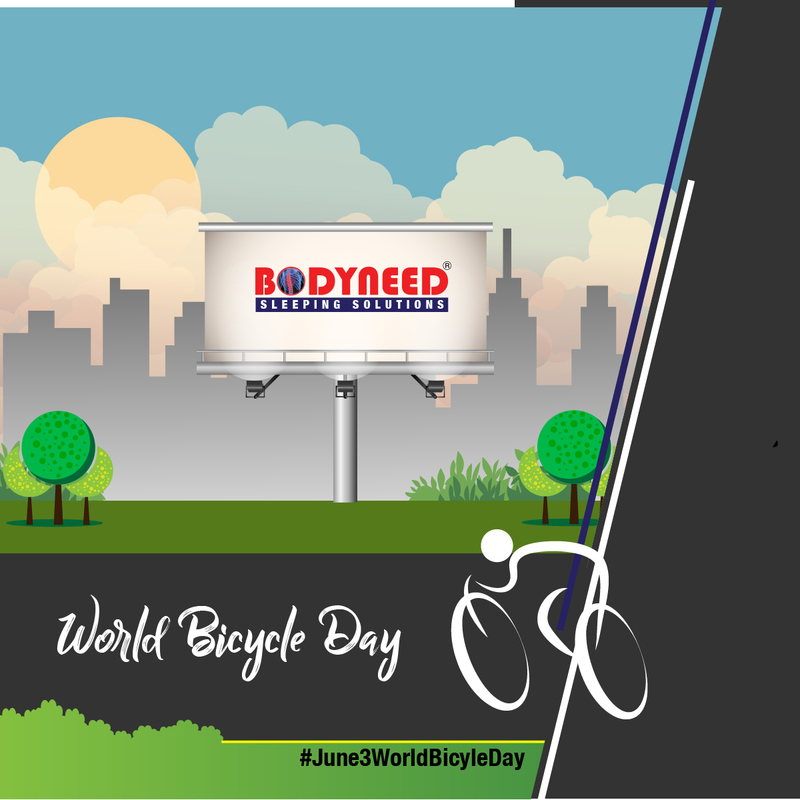 All products are proudly manufactured using 100% pure natural, high quality latex from which is renowned for its world class quality.